Receive the gift of Reiki. Reiki is a very ancient healing technique that it is evolving with humanity. For us Reiki Masters we can sense the change of the energy. Like in the famous movie ” there is a change in the force”! As a humanity we are evolving so it is not possible for something that has its own mind to be stagnant. More than ever now it is the time to start learn Reiki or any other healing modality. There are a lot of changes that are taking place, some in a very subtle way others more evident. Reiki not only helps with the emotional part of our humanity it is also a way to start our spiritual evolution, our re-connecting with who we really are. Years ago it was very difficult to tell others what Reiki is, now we are transitioning a very special moment and people need to re candle with the divine within. The time is now, there is almost an urgency to communicate with others the amazing change that is taking effect. If you have within you that feeling of service, the bubbling need to find the way to get int touch with the soul with in you and with your fellow human beings. Please start to learn Reiki. It is like starting from kindergarten, baby step to make a quantum jump very soon. Reiki is a spiritual path that promotes healing.Through centuries this healing modality (like many others) have been protected and kept secret; only monks where able to learn it. It was believed that people where not ready for it; monks where afraid it was going to be changed and used inappropriately! Reiki helps to relieve any blockages in the energy pathways within the physical, emotional, and spiritual body allowing the body to heal itself. It cleanses the meridians, balances the chakras, and clears the field around us to achieve a harmonious flow within all systems. This is an amazing opportunity to re activate the Divine healing power with in. When learning Reiki, the dormant universal energy contained in our DNA is awakened. 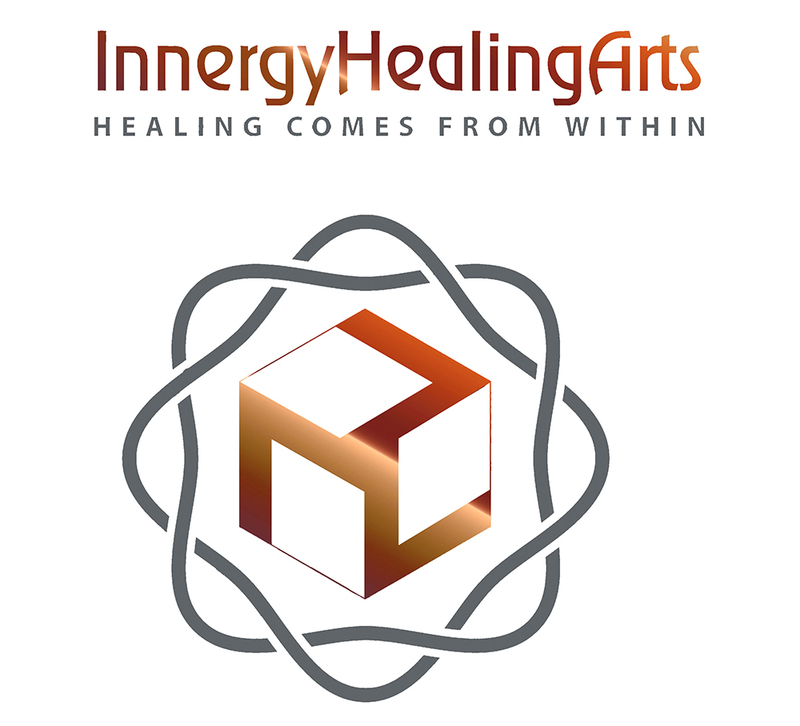 www.innergyhealingarts.com for more information on upcoming classes.